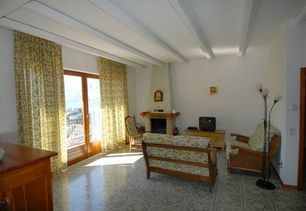 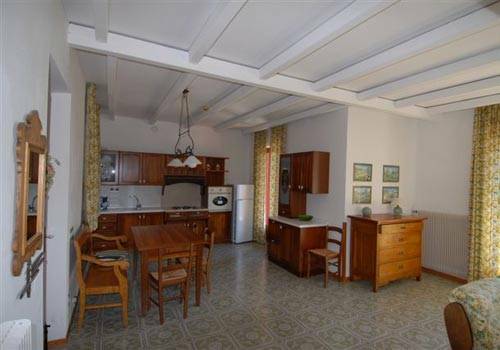 Nice new charmante apartaments with enchanting lake view closed in front the harbour and near the caste, from 2 to 6 people; or a nice villa whit pool and whirpool in beatiful location with beatiful lake view. 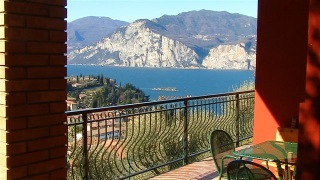 The Loncrini Apartments are located about 2 km from the historic town center of Malcesine, and offers a marvelous panoramic view of Lake Garda. 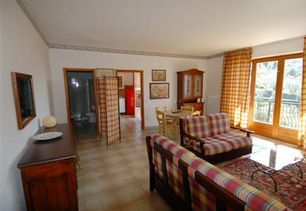 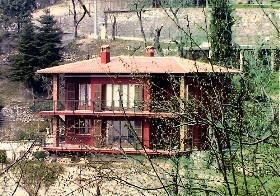 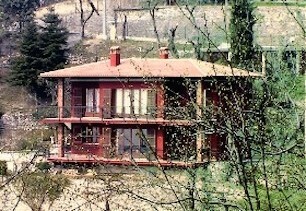 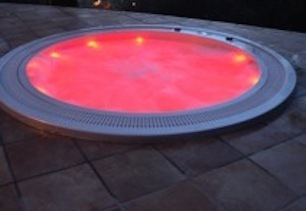 The establishment is open all year round and has 2 apartments with a swimming pool and whirlpool. 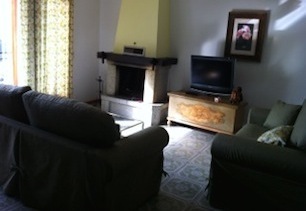 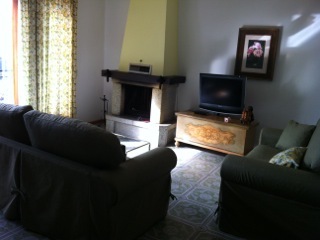 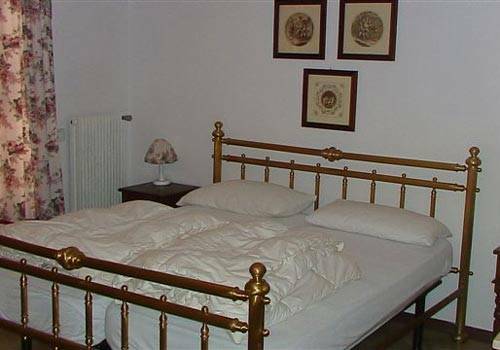 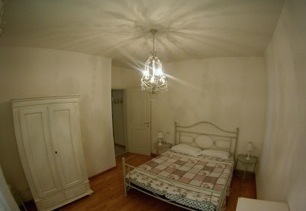 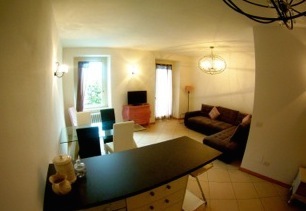 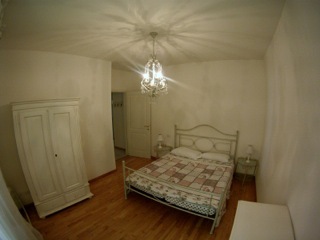 The apartments are elegantly furnished, with a fireplace for the colder seasons. They can accommodate from 2 to 6 people and have 3 bedrooms, a living room with two beds, a covered balcony overlooking the lake, satellite TV, fully equipped kitchen and a bathroom with a shower. 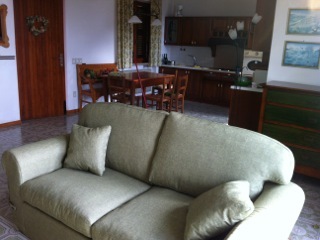 There is also a lovely lush garden at our guests' disposal. 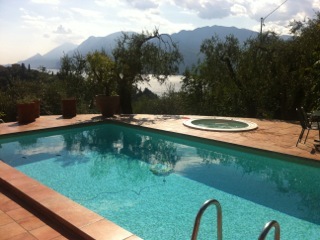 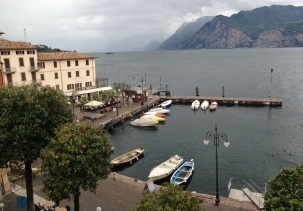 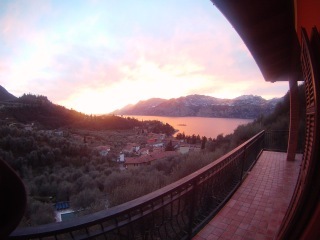 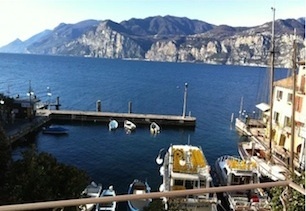 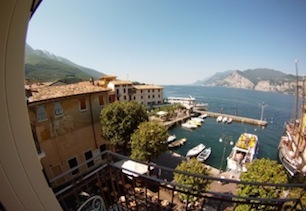 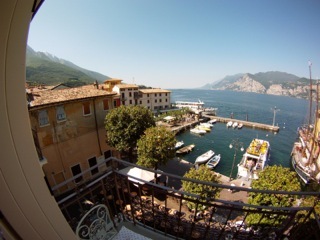 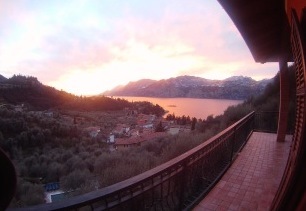 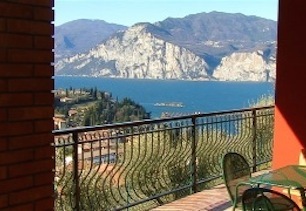 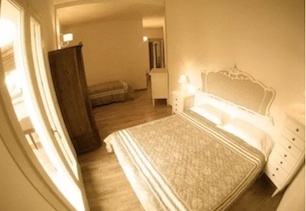 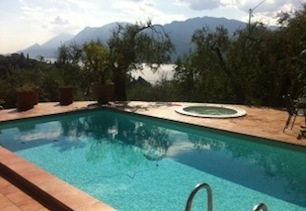 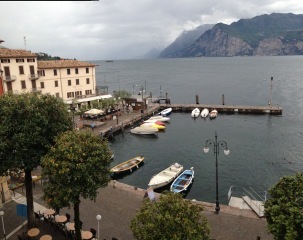 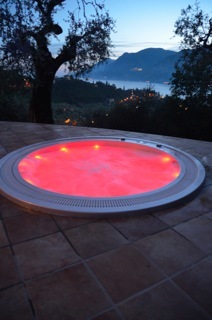 The Loncrini Apartments are ideally located for visiting Malcesine and its surroundings. 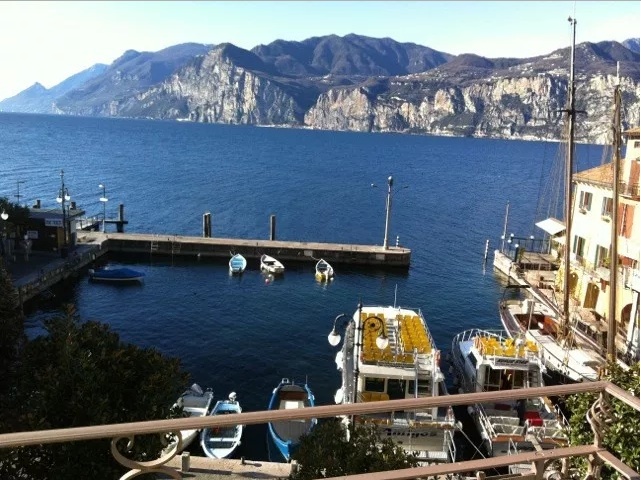 There is cable car from Malcesine that will take you up to Monte Baldo (1,760 meters); an excellent starting point for wonderful nature walks. 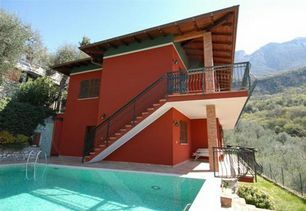 You will have direct contact with Appartamenti Loncrini from this site: You can send in your requests and get personalized service.